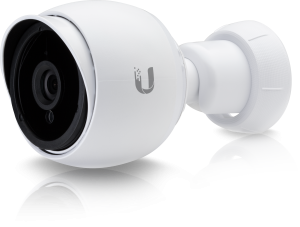 We offer your business the opportunity to monitor your premises and maintain a safe working environment through the use of Ubiquiti Networks Unifi Cameras. The Tech Factory resell and install Unifi camera equipment to your specifications and manage your equipment through the use of Unifi Video’s powerful software management. If you express an interest with us to have cameras installed, we will send an engineer out to have a site survey and make sure that we can meet your requirements. If we can meet your requirements we will arrange a time to come and install your cameras and make sure you understand how it all works. If we cannot meet your requirements then we will suggest an alternative and see if it suits your needs.